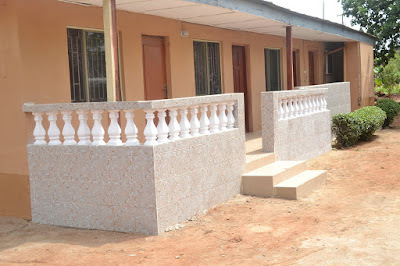 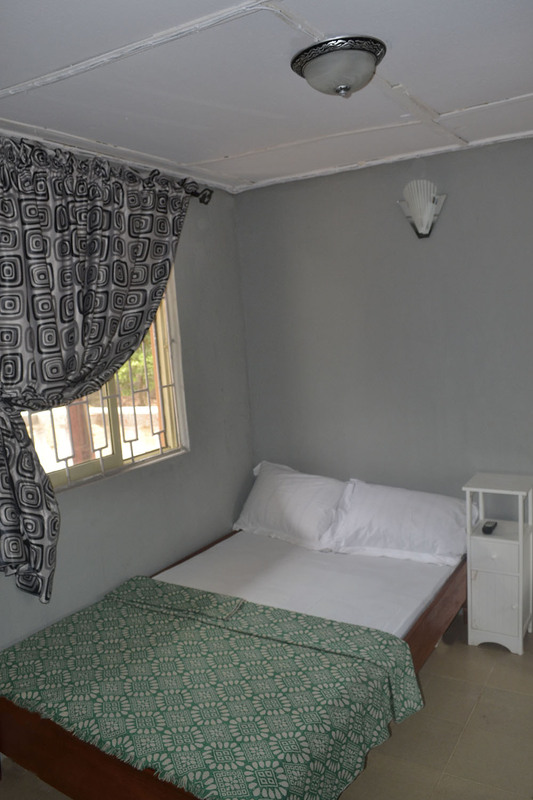 In the compound of the children's home, the former boys quarter has been made into a nice accommodation for visiting adoptive parents and others. 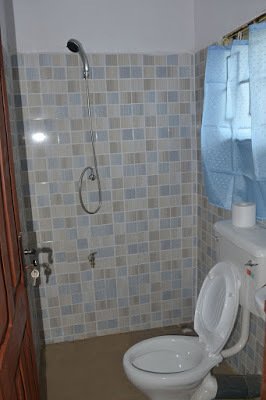 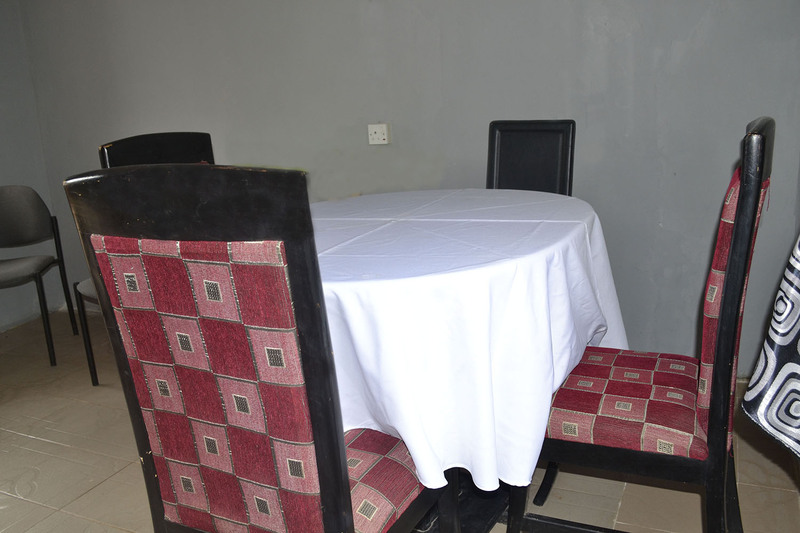 Two bedrooms with toilets and showers, living/dining room and a kitchen. 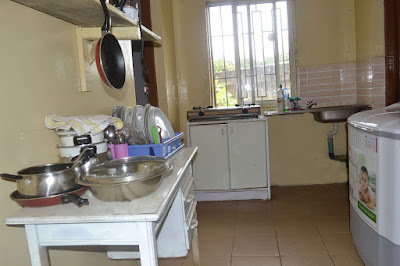 As it inside the compound it is very safe and also next to the playground and the outdoor sitting area under the avocado tree.